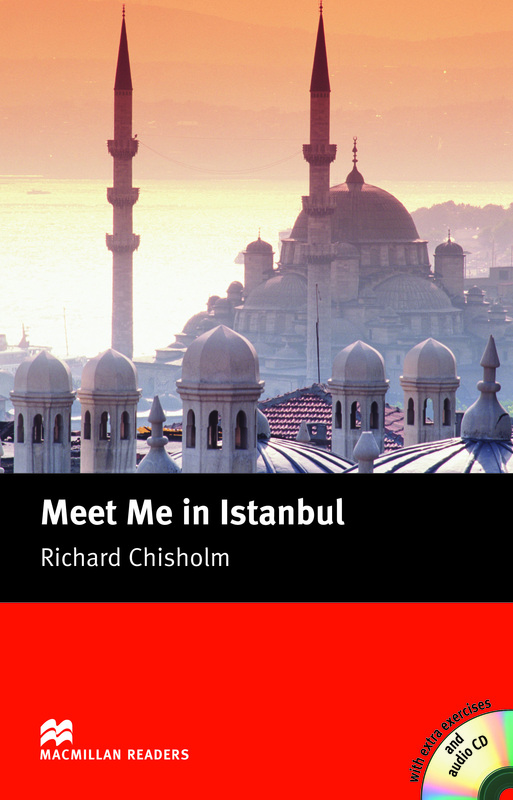 Meet Me in Istanbul is an adapted Intermediate level reader written by Richard Chisholm. An adventure thriller set in Turkey. Tom Smith flies to Istanbul to join his fiancée for a holiday, but Angela fails to meet him that evening. The next morning Tom has some terrible news…Includes an Audio CD.